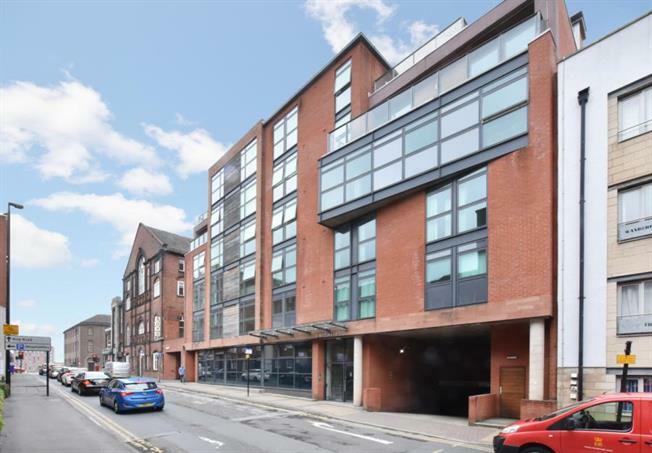 Available for sale with no chain involved is this two bedroom apartment, situated in the extremely popular Smithfield development in the heart of the Devonshire Quarter with its stylish shops, bars & restaurants. It is also convenient for the railway station, M1 link road, Universities and central hospitals. Electric heating, double glazing & modern kitchen and bathroom fittings. Security intercom system, open plan living area, communal court yard and allocated parking. Viewing recommended.